The Mink Brow Styling Duo is made of rich pigments and has a smooth consistency that’s lighter than gel, but thicker than eyeshadow for smudge-proof performance. 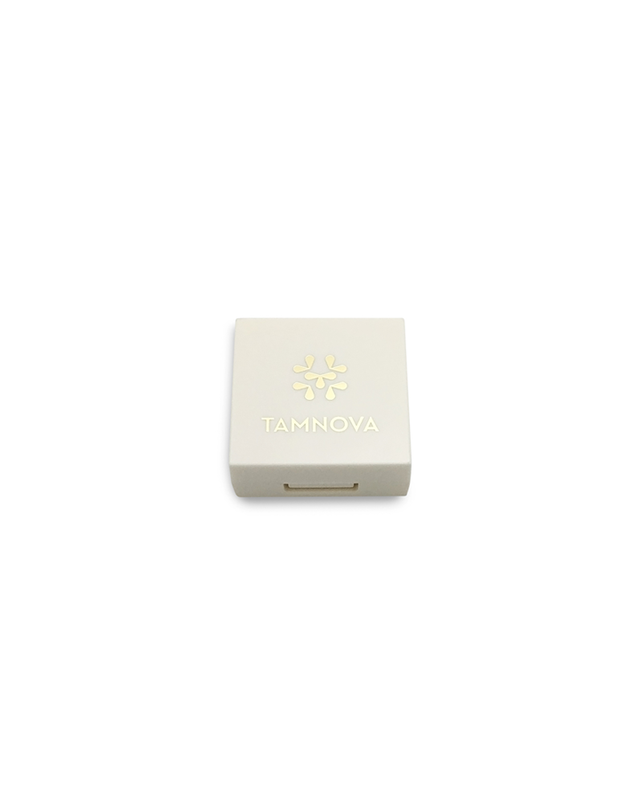 This long lasting, lightweight two-shade compact features a light and dark hue for dimension and perfect color matching. Use each shade alone or blend them together to create the natural full looking brows. 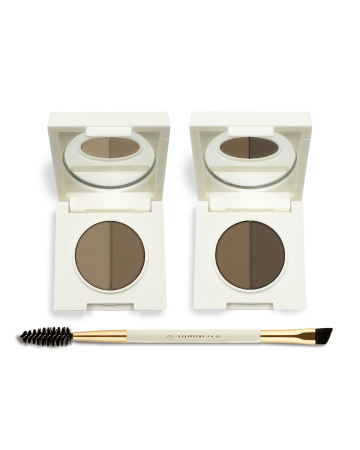 Both shades are formulated to apply easily with our Angled Brow Brush. How To Apply: Gently tap the bristles of the Angled Brow Brush against the powder. Apply powder by lightly brushing in the direction of hair growth, using small strokes. Use the spoolie to soften and blend powder for a finished natural.